Fellows are mid-career professionals who apply their expertise in the public sector, seeking to contribute their leadership skills to public service for the betterment of their communities and the nation. Mentors provide real world hands-on experience that provides mid-career professionals with the experience and confidence to excel in leadership roles within the public sector. 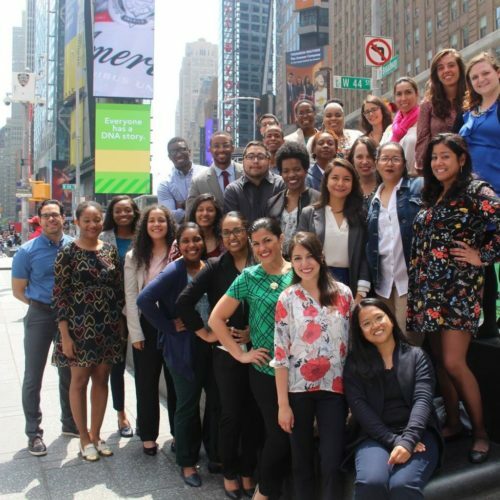 National Urban Fellows develops accomplished and courageous professionals of all ethnic and racial backgrounds, particularly people of color and women, to be leaders and change agents in the public and non profit sectors, with a strong commitment to social justice and equity. If you are interested in a career in public service and want to also obtain a Masters in Policy Management from Georgetown University, McCourt School of Public Policy, we want to hear from you.